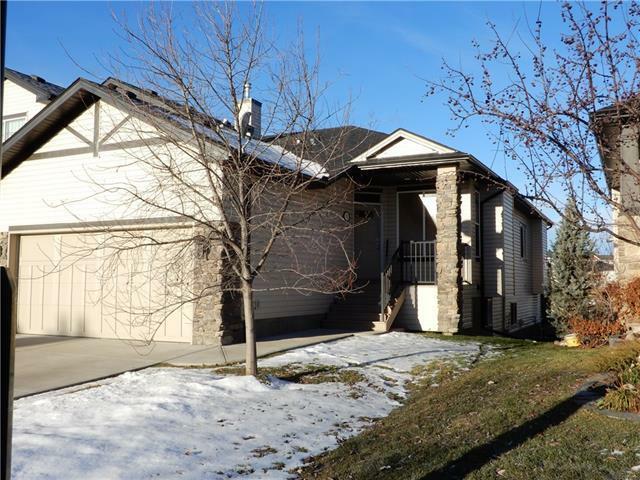 Backing onto the Crystal Green golf Course with wonderful mountain views and finished walk-out basement. A lovely unit w/ snow removal and grass cutting for $110 a month. NO condo fees or corporation. 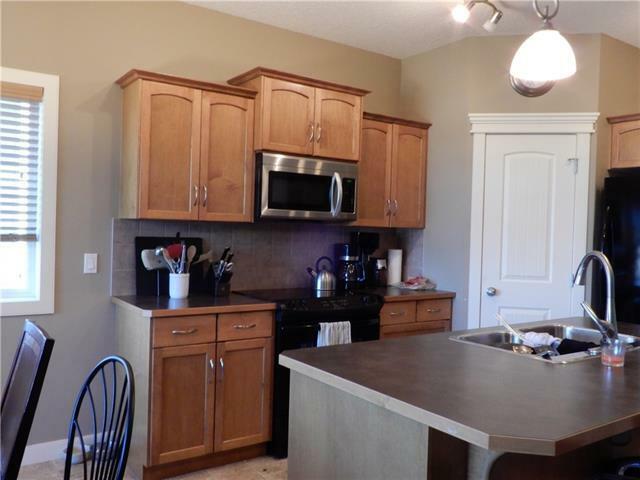 On the main; a nice flex room, office of dining room, large master w/ensuite, main floor laundry. 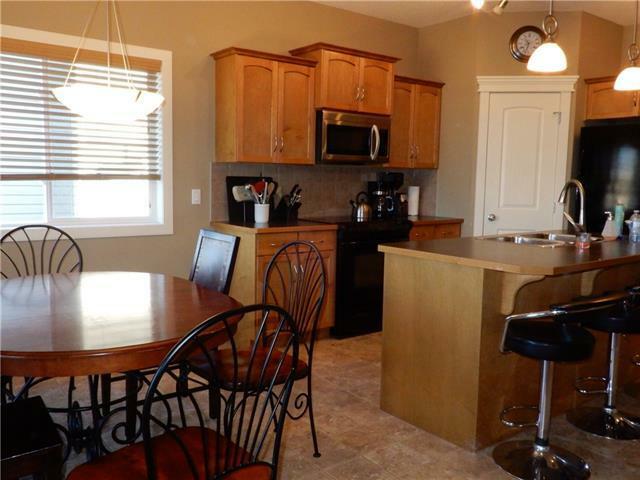 A lovely open plan w/fire place and room for large dining room furniture. The lower level has heated floors. 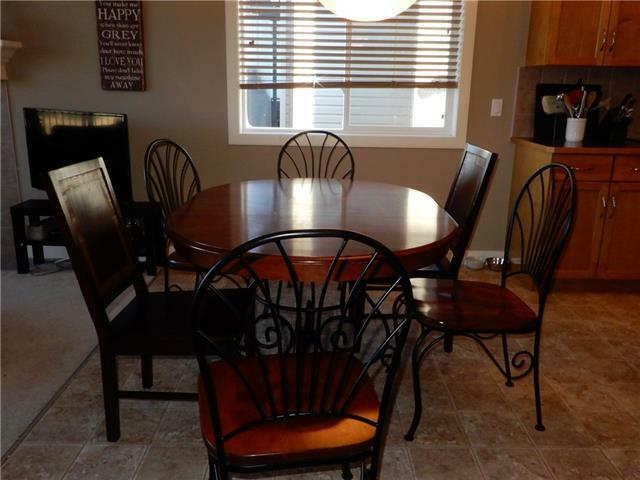 Large family room, two bedrooms or bedroom and very large hobby room. A bathroom w/steam shower. The neighborhood is lovely and quiet. Where the unit backs onto the golf course there is a berm that stops golf balls from approaching. The yards everyone can do what they wish in flower beds and additional trees. The golf course main building is a short walk to enjoy dining, a game or nice walk. Annual lake fees $250 +gst and home owners fee $110 for grass and snow removal. A wonderful way to live and enjoy life without snow and grass concerns.